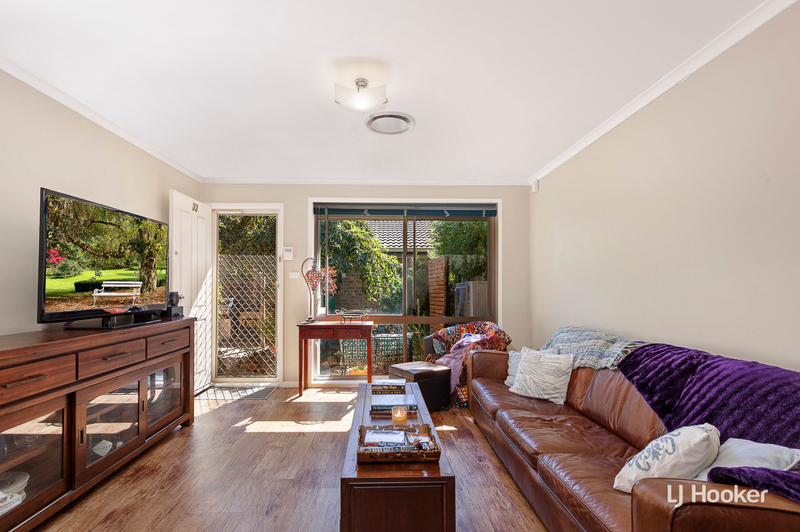 Welcome to this beautifully maintained, single level, 3 bedroom home in the ever so popular Beechwood Estate. 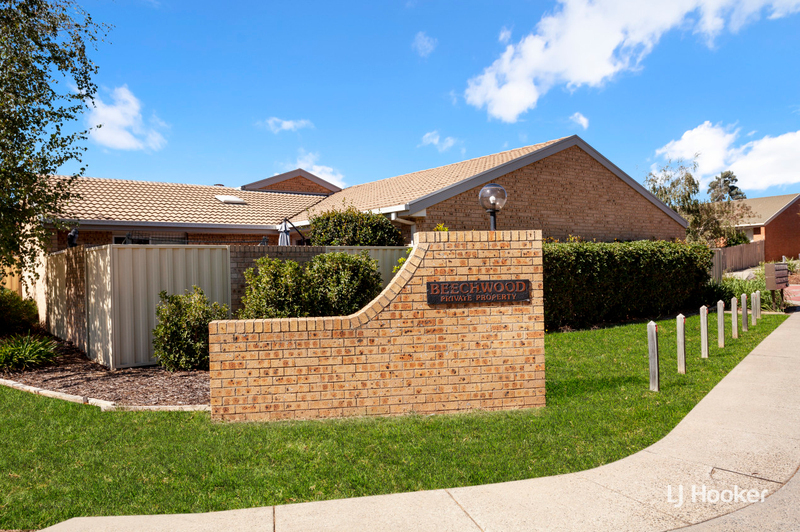 Together with all the amenities you could wish for, including a pool, Tennis Court & Gym, you will also enjoy the low maintenance courtyard, the perfect location, ensuite to the main bedroom, open plan living and dining areas,vinyl floorboards and an abundance of parking for your friends and family. 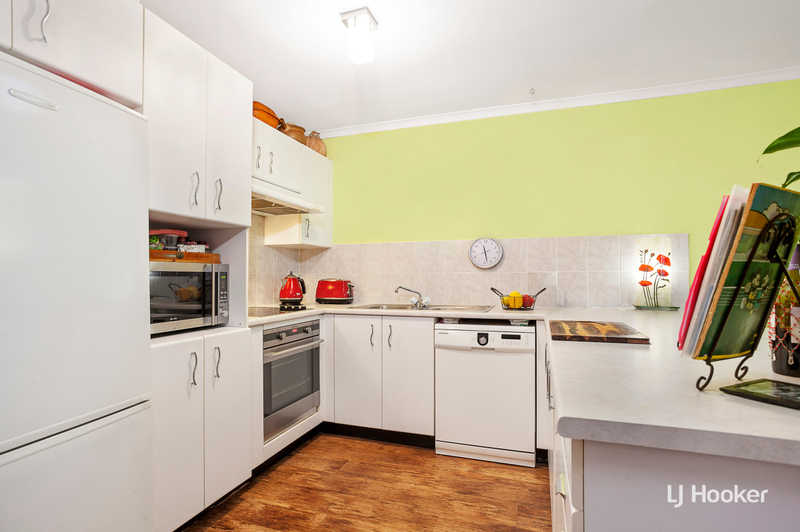 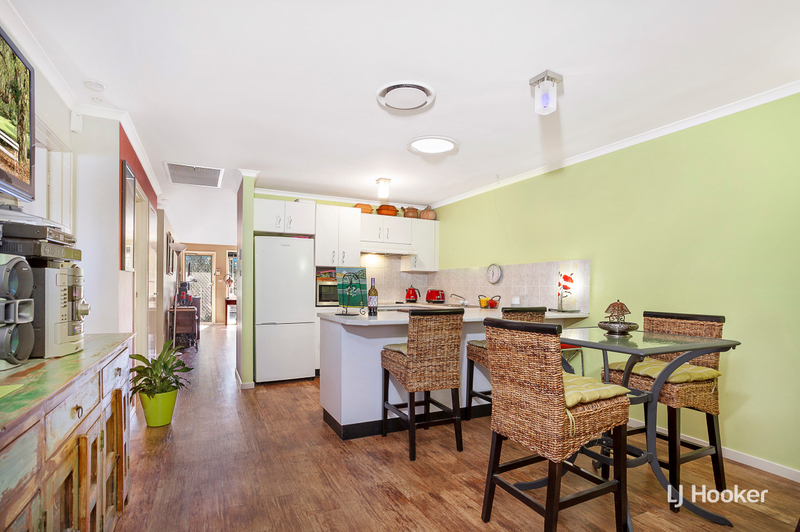 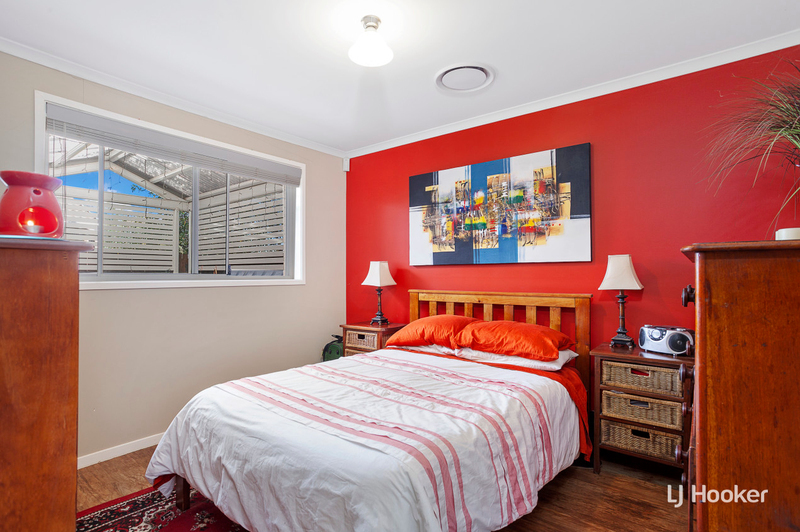 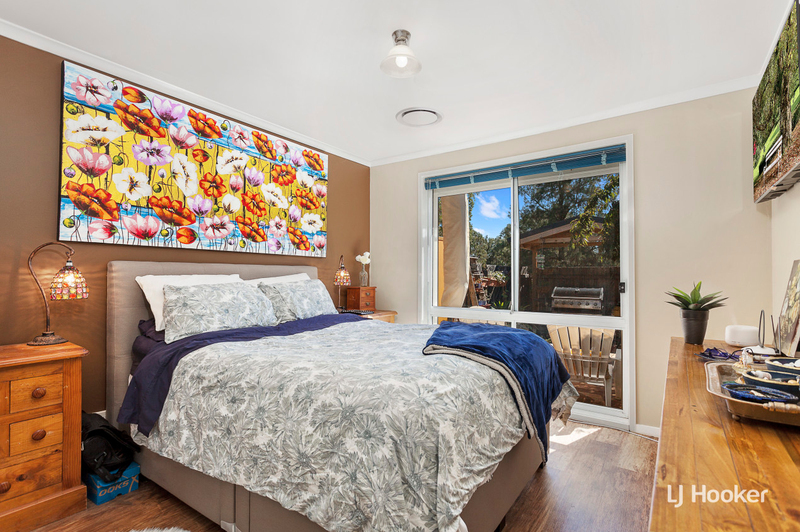 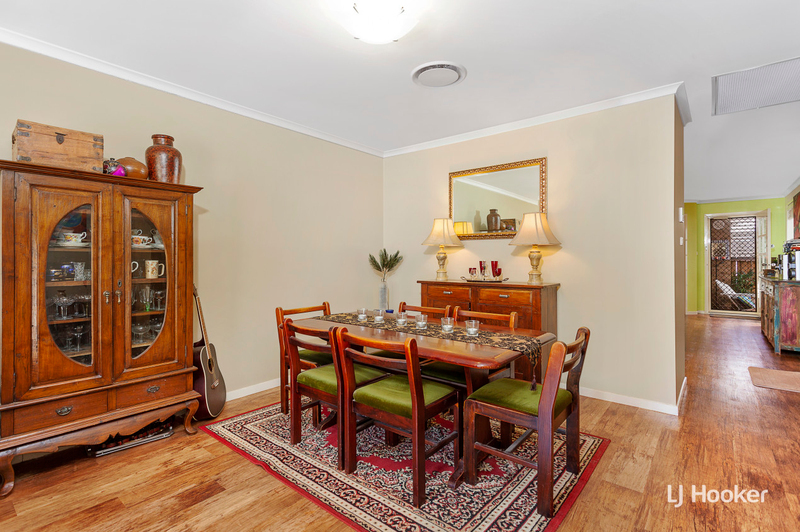 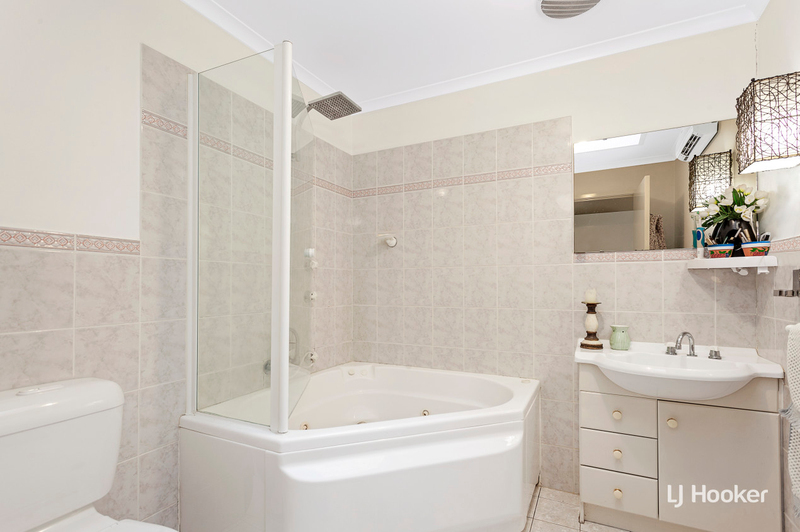 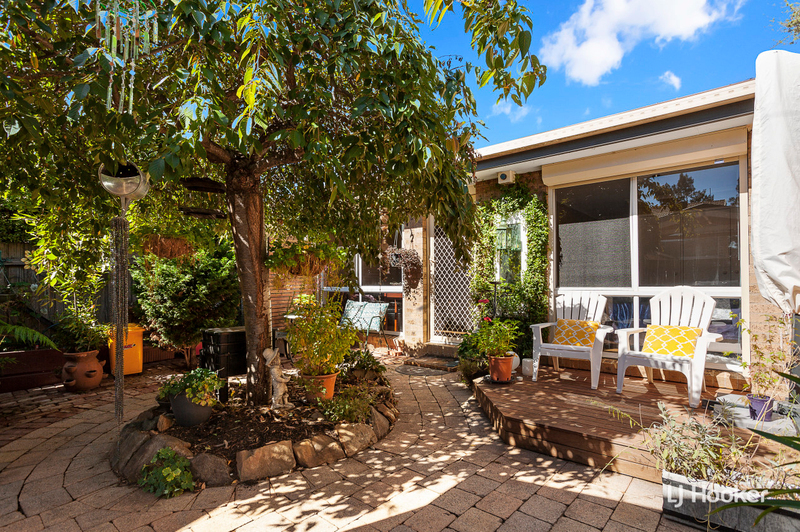 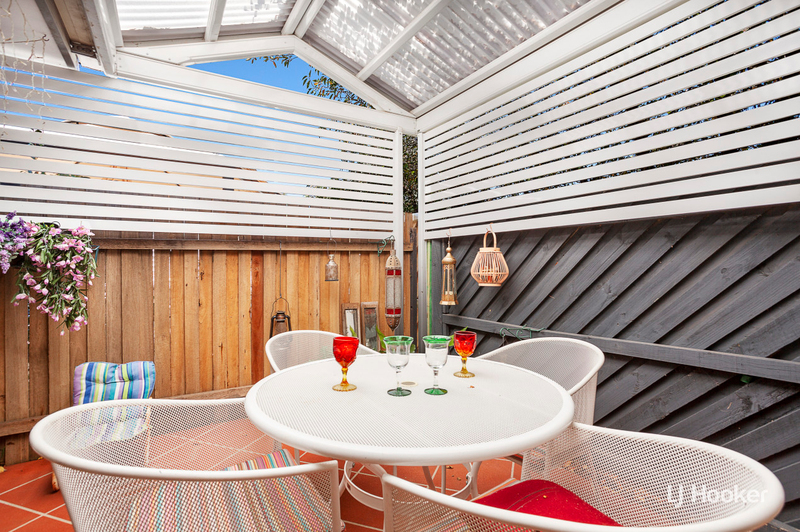 Located within a simple minutes walk to Florey shops, Medical Centre, Primary Schools, easy transportation, Picnic Areas at the lake and only a few moments drive from Belconnen Westfield and the walking trails around Ginninderra. 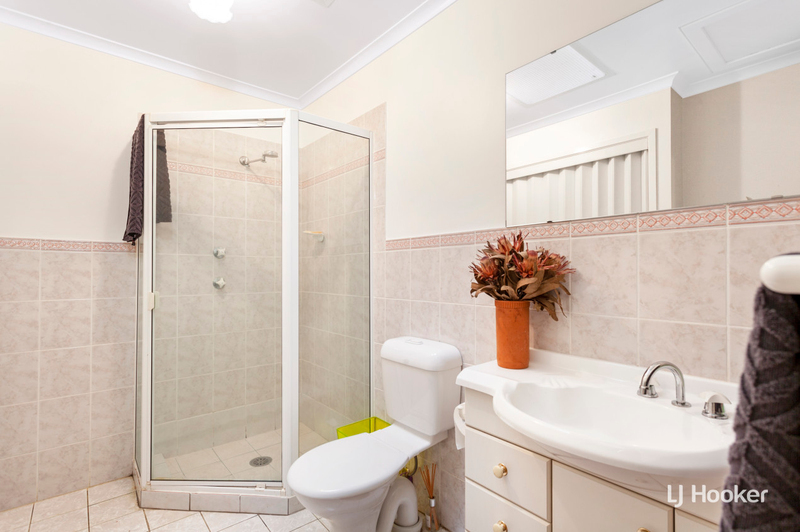 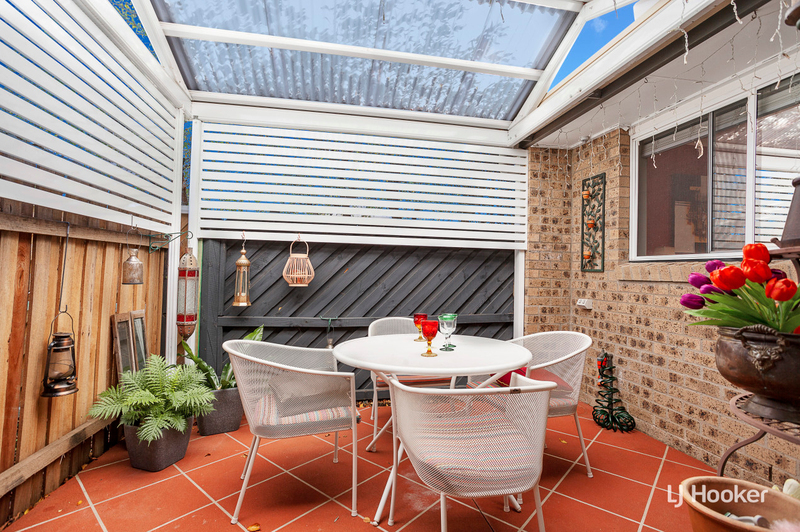 If you are a first home buyer looking for an affordable entry point into the market, a downsizer looking to keep all the luxuries without the hassle, or an investor looking for their next affordable opportunity, you do not want to miss inspecting this terrific townhouse.